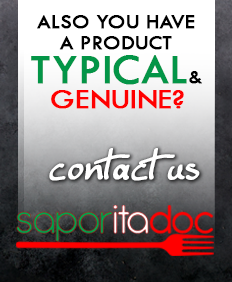 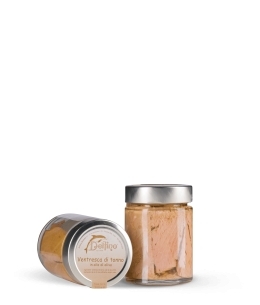 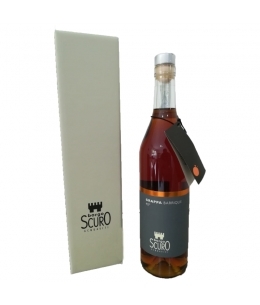 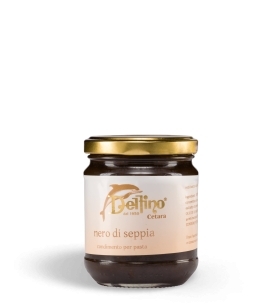 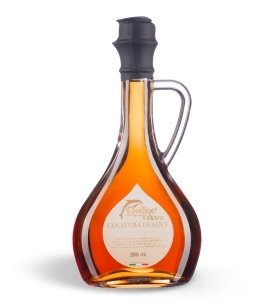 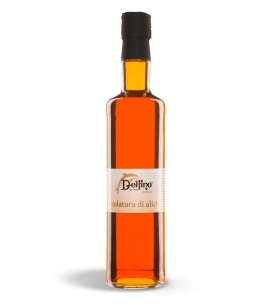 AGED 45 °SOFT AND SPICY, IT IS THE RESULT OF AN EXCLUSIVE BLEND OF THREE YEARS. 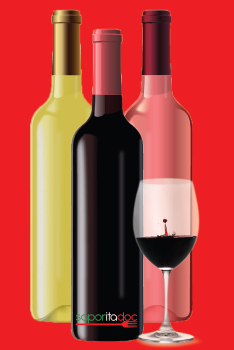 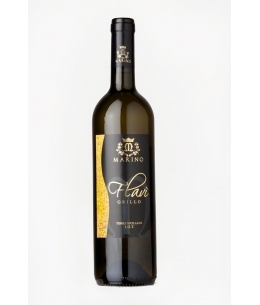 THE BASIS INCLUDES 65% OF RED VINACCE, IN PREVALENCE CABERNET AND MERLOT, AND 35% OF WHITE VINACCE, DISTILLED IN DISCONTINUOUS COPPER ALAMBIQUE. 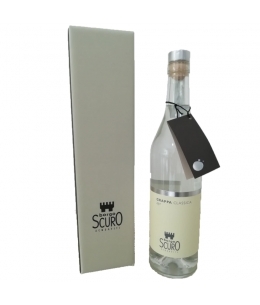 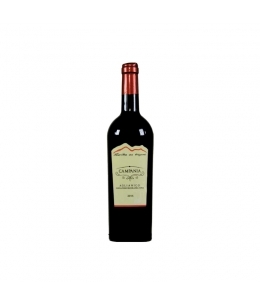 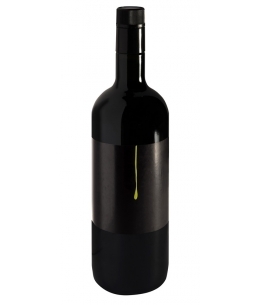 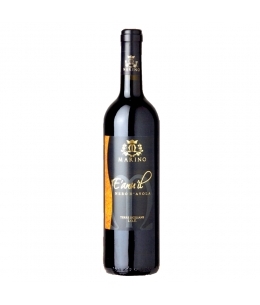 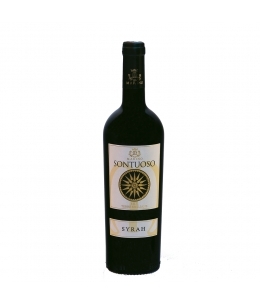 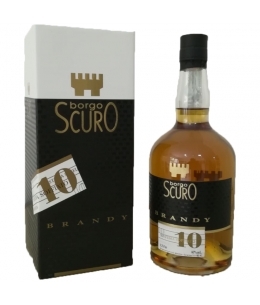 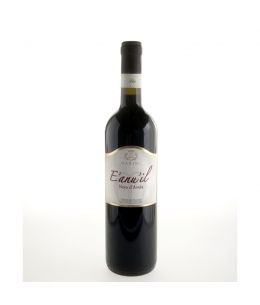 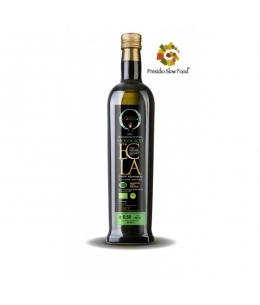 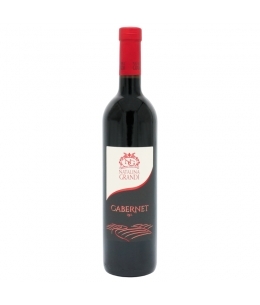 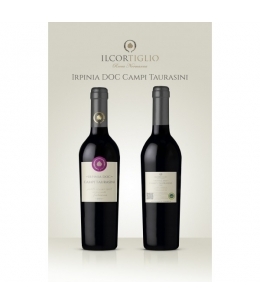 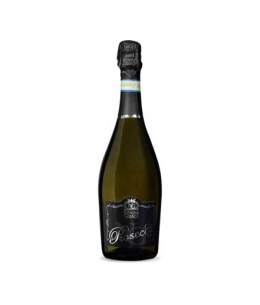 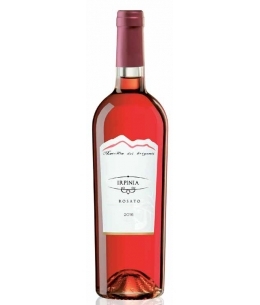 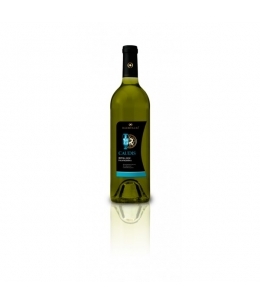 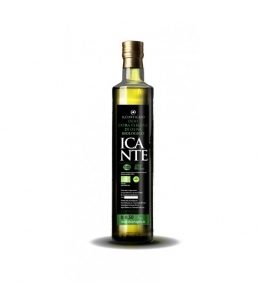 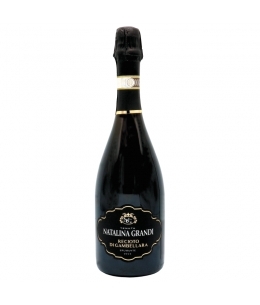 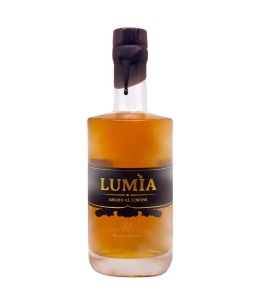 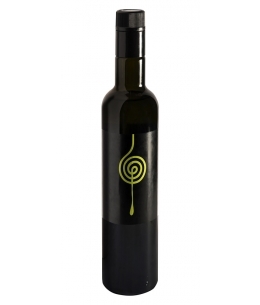 CLASSIC 48 °INTENSE AND FLORAL, IT IS FRUIT OF AN ORIGINAL BLEND OF FINISHED GRAPPE. 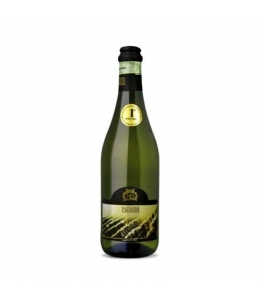 THE BASE INCLUDES 70% OF WHITE VINACCE, IN PREVALENCE CHARDONNAY AND PROSECCO, AND 30% OF RED VINACCE, DISTILLED IN DISCONTINUOUS COPPER ALAMBICCO. 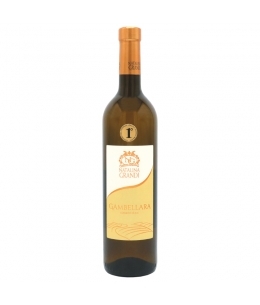 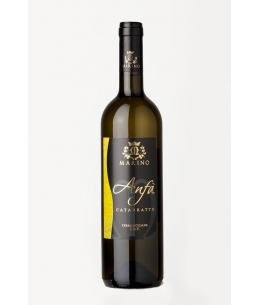 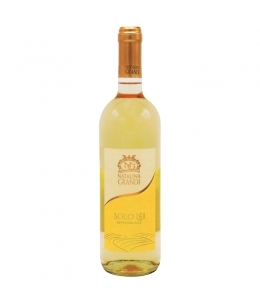 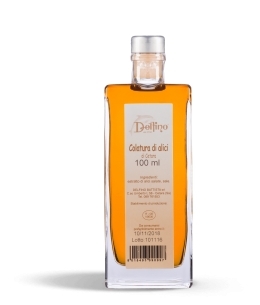 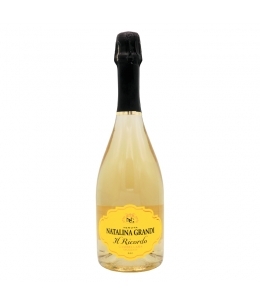 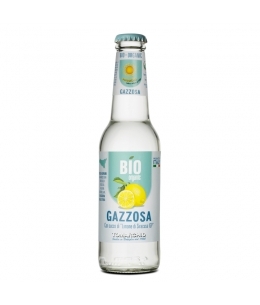 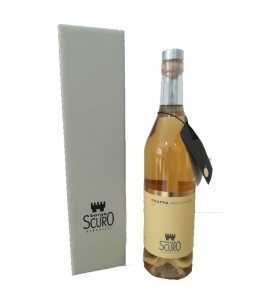 Sweet wine obtained from the grapes of selected grapes coming from the hill of Gambellara.Blending for about 120 days.Charmed method made in the company.Golden yellow with numerous and fairly persistent bubbles.It is recommended with cream cakes. 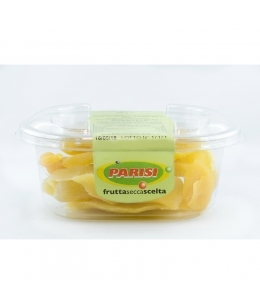 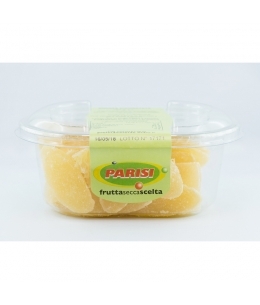 Melone disidratato - 150 gr - Parisi s.p.a.
Mango disidratato - 150 gr - Parisi s.p.a.
Papaya disidrata - 150 gr - Parisi s.p.a.
Dehydrated dried papaya is a sweet and tasty snack and you can add milk to yogurt with other fruits or smoothies with a distinctive exotic flavor and sweetness like candied fruit. 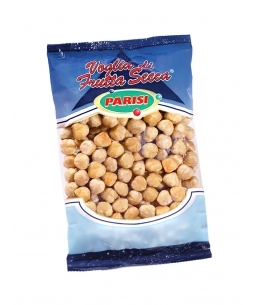 It has the characteristic of being fat-free. 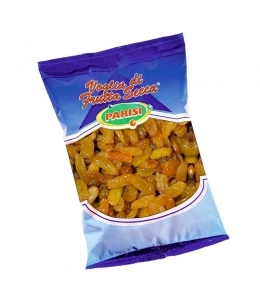 Ingredients: papaya, sugar, preservative: sodium metabisulphite It may contain traces of peanuts and other nuts. 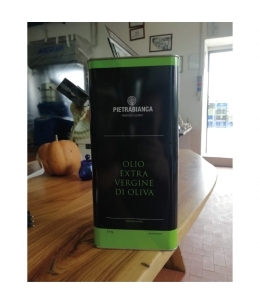 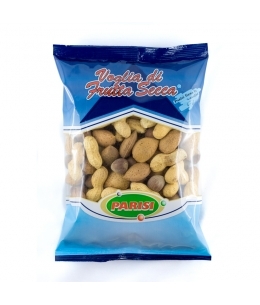 Uva super gigante - 200 gr - Parisi s.p.a.
Mais tostato - 250 gr - Parisi s.p.a.
Mixed 3 Tasted Gasks - 350 gr - Parisi s.p.a. 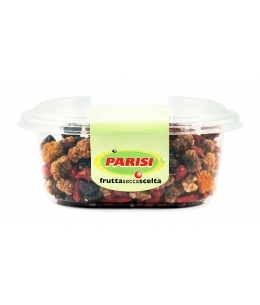 Mix Super Frutti - 150gr - Parisi S.p.A.
Dehydrated and dried red fruits: more mulberry, physalis, goji berries, red cranberries; A colorful blend of sweet and sour berries that forms a pleasing combination to taste.Packs of 150 gr.Origins: THAI/CINA/USA/VEN. 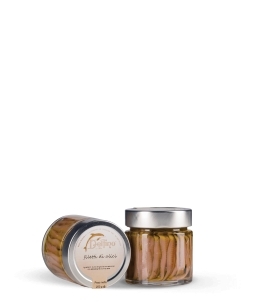 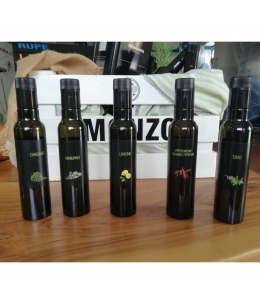 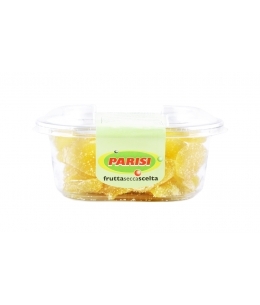 Zenzero - 150gr - Parisi S.p.A.
Ginger, also called Ginger, is the root of a perennial herbaceous plant belonging to the Zinziberacee family, fleshy and densely branched, very aromatic and with a perforated scent, it has a sense of lemon and citronella. 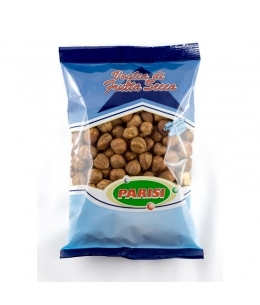 Used in the East for millennia to flavor and flavor the foods as a remedy for various disorders.Packs of 150 gr.Origins:THAILANDIA. 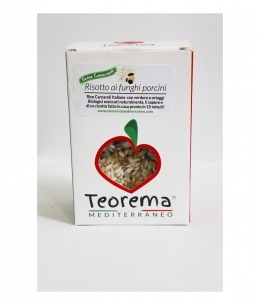 Prugne Denocciolate - 250gr - Parisi S.p.A. 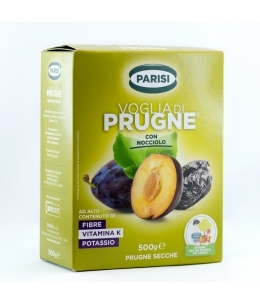 The plums harvested at the time of ripening and then dried, are soft and tasty, good as small snacks rich in fiber and potassium and are great for cooking sweet or salty dishes.Packs of 250 gr. 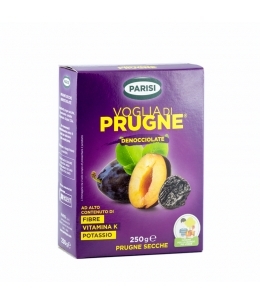 Ingredients: Dry PlumsOrigins: CILE. 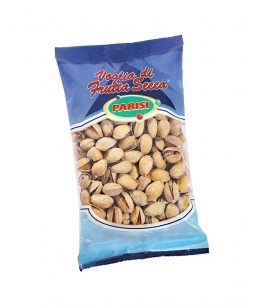 The pistachio is originally from the Middle East, where it was cultivated in prehistoric times, especially in Persia: it is said that those who loved themselves had the habit of meeting under the pistachio trees and listening to the creeps of the fruits that opened to Moon light.Packs of 200 gr.Origins: IRAN. 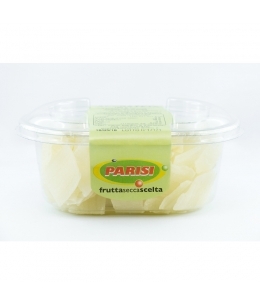 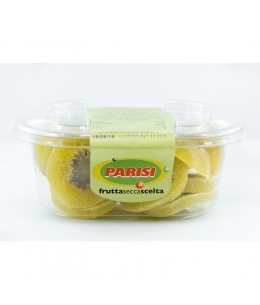 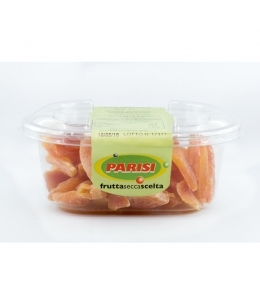 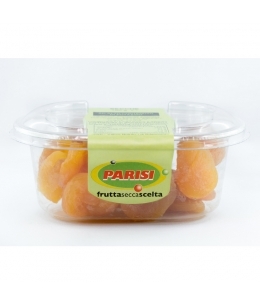 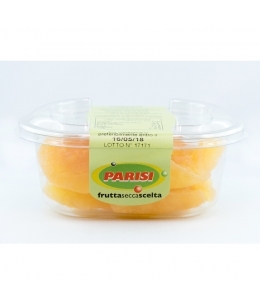 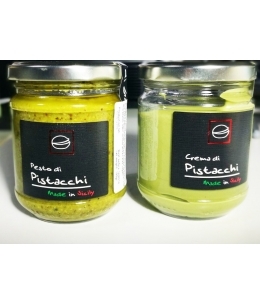 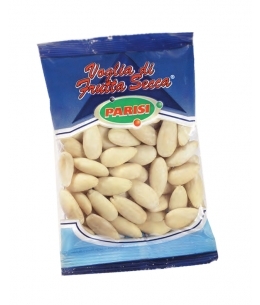 Pinoli Sgusciati - 40gr - Parisi S.p.A. 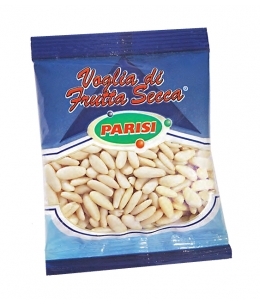 The pine nuts are the edible seeds of some varieties of pine, they are small seeds but very nutritiousPacks of 40 gr.Origins: ITALY. 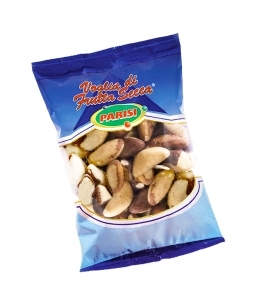 Noci in Guscio - 400gr - Parisi S.p.A. 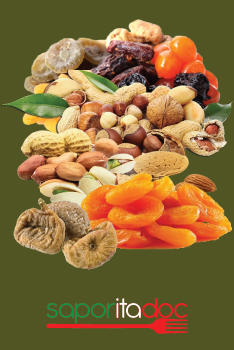 In ancient Rome the walnut tree was sacred to Jupiter, the name nuts in fact means "Jupiter's acorns". 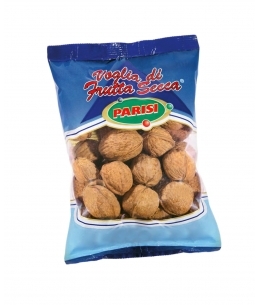 Walnuts, such as almonds and chestnuts, have for years been a precious nourishment for the mountain peoples, and for this reason they call the bread of the poor.Packs of 400 gr.Origins: CILE/USA. 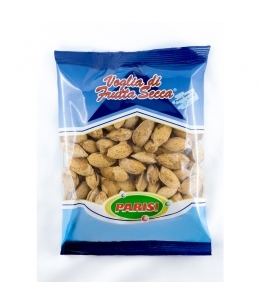 In ancient Rome it was used to offer a hazelnut plant, the Corylus avellana , to bring happiness, in the French tradition, instead, symbolize fertility.Packs of 200 gr.Origins: ITALIA. 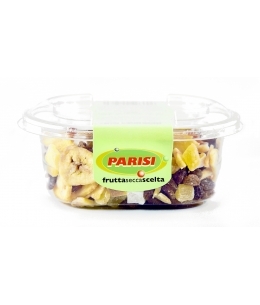 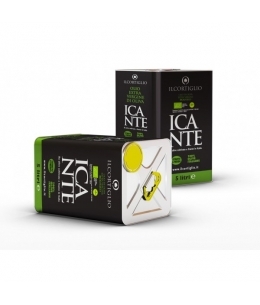 Sultanas, papaya, pineapple, coconut and banana: a mix of dried fruit and dehydrated fruit, tasty and energy-rich.Packs of 150 gr.Origins: THAI/FIL/TURCHIA. 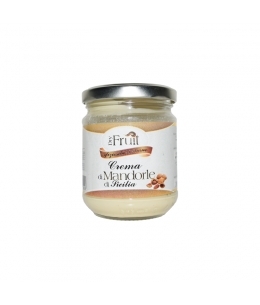 Mandorle Sgusciate - 250gr - Parisi S.p.A.
80% of the world's almond production comes from California; Was introduced very early in the Mediterranean regions, where it is now extensively grown and used in several traditional kitchens.Packs of 250 gr.Origins: USA. 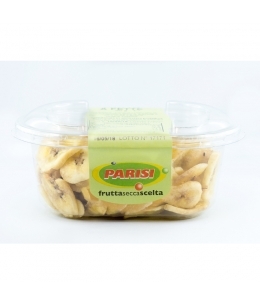 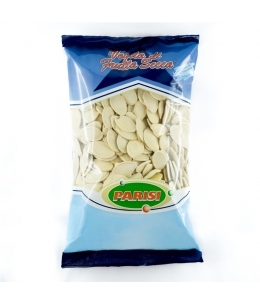 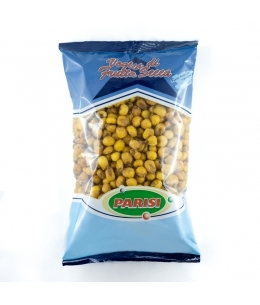 Mandorle Pelate - 250gr - Parisi S.p.A. 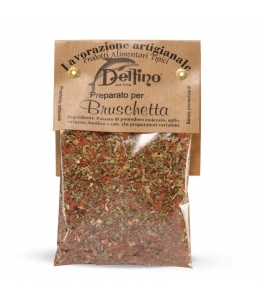 Prepared for bruschetta in sachets - 50 gr. Bio spicy chili - 40 gr. 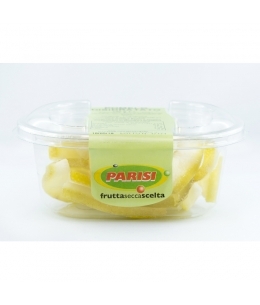 The fruit contains: vitamins (C, E, K, B, A), minerals including calcium, copper and potassium, carotenoids, bioflavonoids and lecithin. In particular, the chili is very rich in vitamin C: 100 grams of this spicy fruit contain well 229 milligrams against the 50 of the orange! 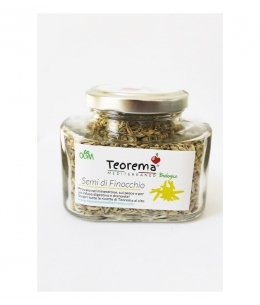 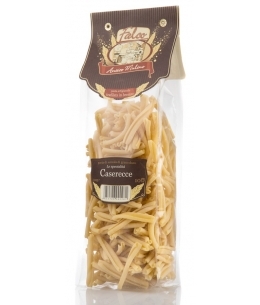 Bio italian fennel - 50 gr. Wild fennel not only gives flavor to your dishes, it is also a multi-beneficial plant. 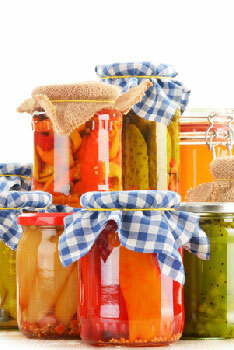 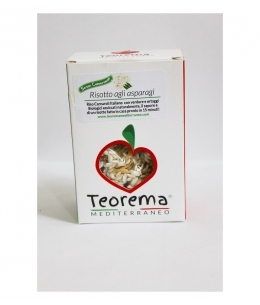 It has diuretic and depurative properties, and is also an excellent natural anti-inflammatory. 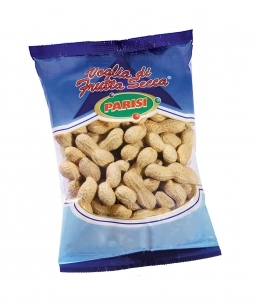 As if it were not enough, it contrasts the abdominal swelling. 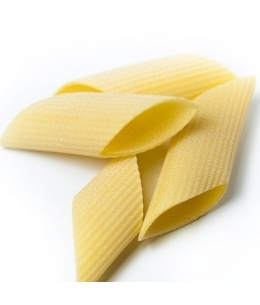 What do you want more? 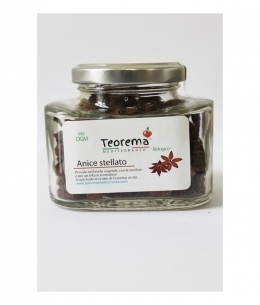 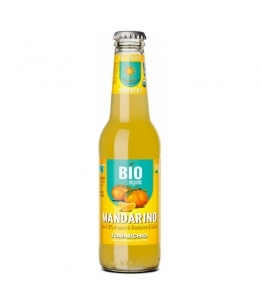 Bio star anise - 45 gr. 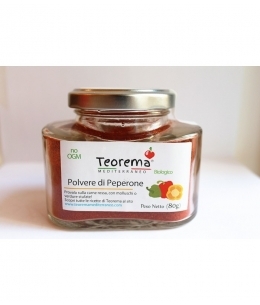 Bio pepper powder - 80 gr. 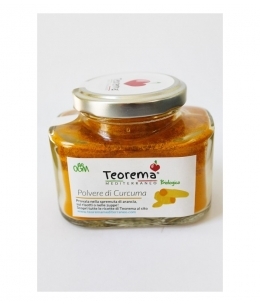 Bio turmeric powder - 70 gr. 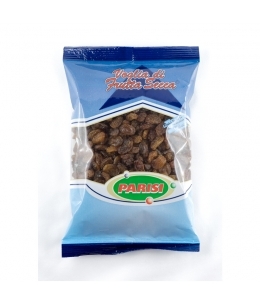 Bio ginger powder - 60 gr. 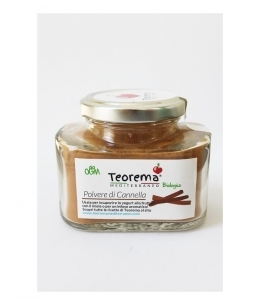 Bio cinnamon powder - 70 gr. 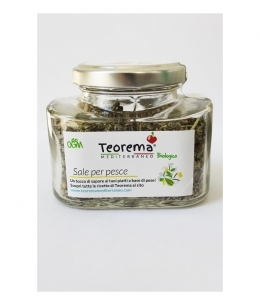 Bio Italian Sage - 30 gr. 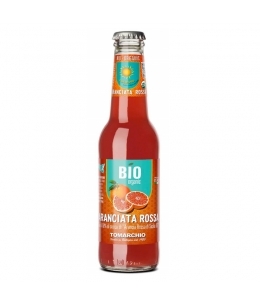 Bio Italian Rosemary - 30 gr. 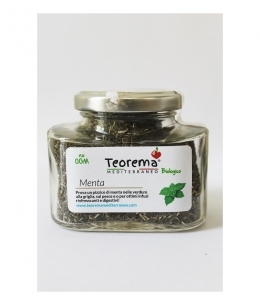 Bio peppermint - 35 gr. 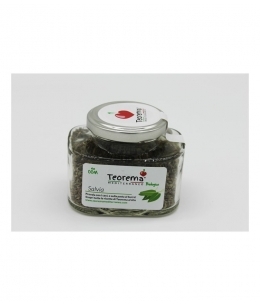 Bio seeds mix for salads - 80 gr. 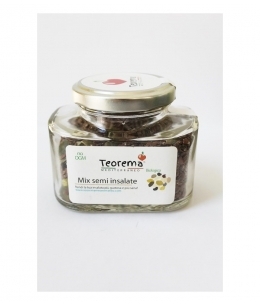 The Mix salad seeds contains: pumpkin seeds, chia seeds, hemp seeds, flax seeds. 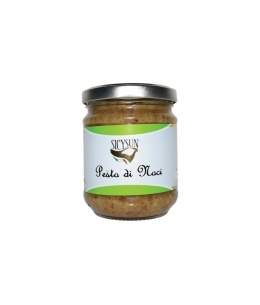 Ingredients: Whole sea salt, fennel seeds, dehydrated onion, basil, sage. 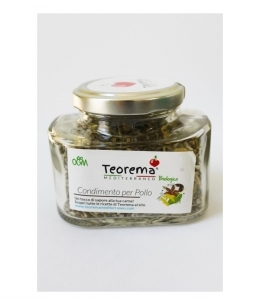 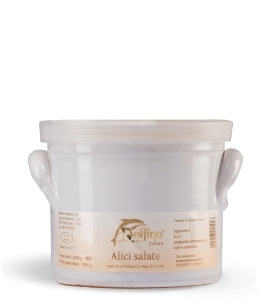 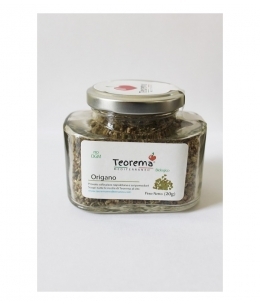 Ingredients: Salt, mint, oregano, thyme, rosemary, marjoram, nettle, granules of lemon. 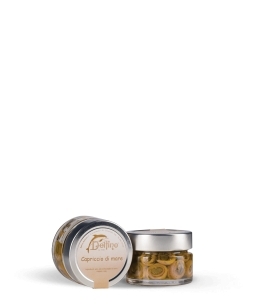 Region of origin: Campania Description: Green and fresh asparagus, washed and dried just a few hours from the harvest, 100% Italian Carnaroli rice, spices and natural flavors without added preservatives or added additives, for a good home-made risotto. 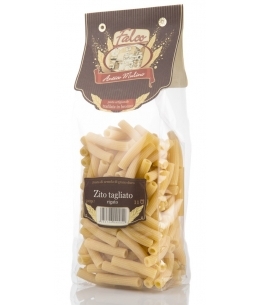 Pasta type: durum wheat semolinaContains glutenPacks of 500g.Cooking time: 13min. 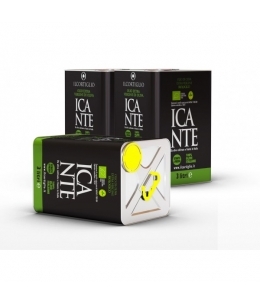 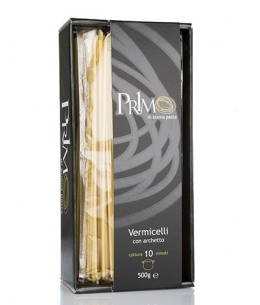 Type pasta: durum wheat semolinaContains glutenPacks of 500gr.Cooking time: 11min. 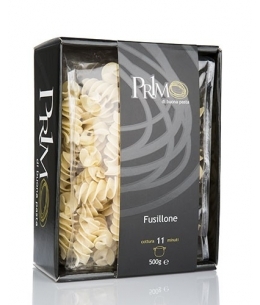 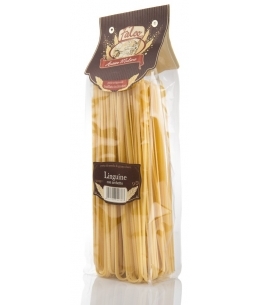 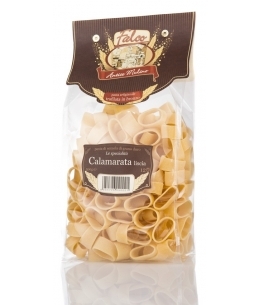 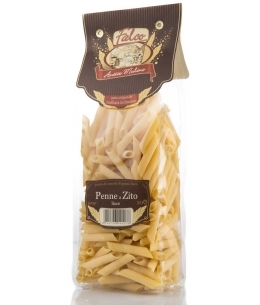 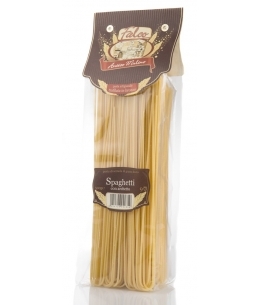 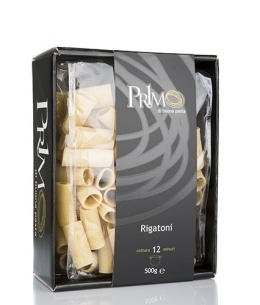 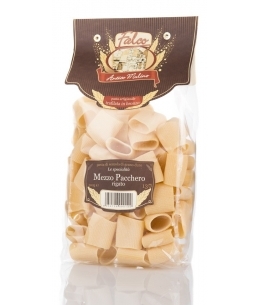 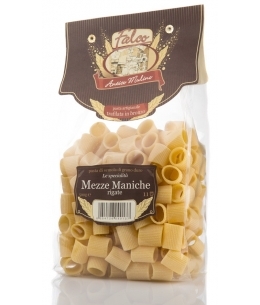 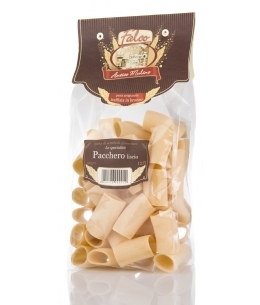 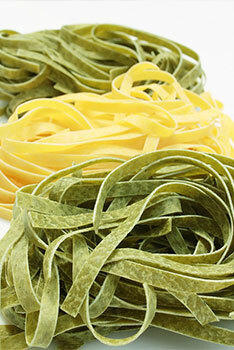 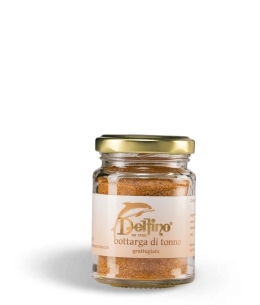 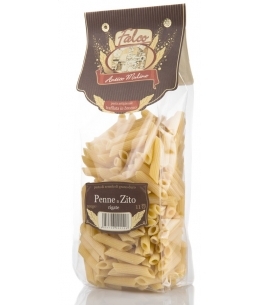 Pasta type: durum wheat semolinaContains glutenPacks of 500g.Cooking time: 12 min. 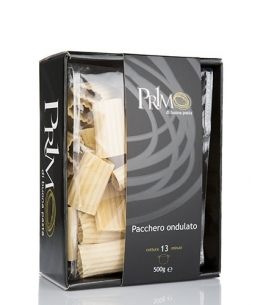 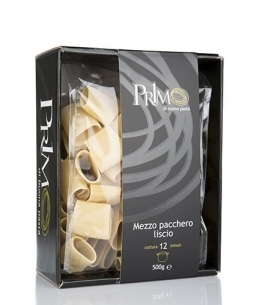 Type pasta: durum wheat semolinaContains glutenPacks of 500gr.Cooking time: 9min.